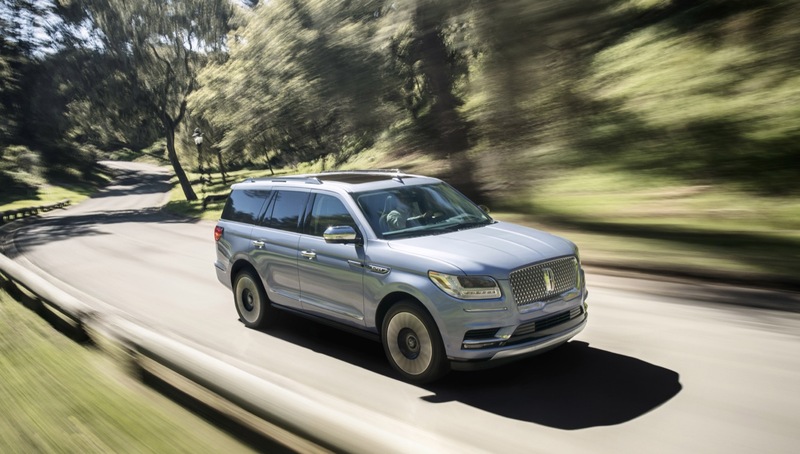 Lincoln Navigator sales increased in the United States and decreased in Mexico during the fourth quarter of 2018. 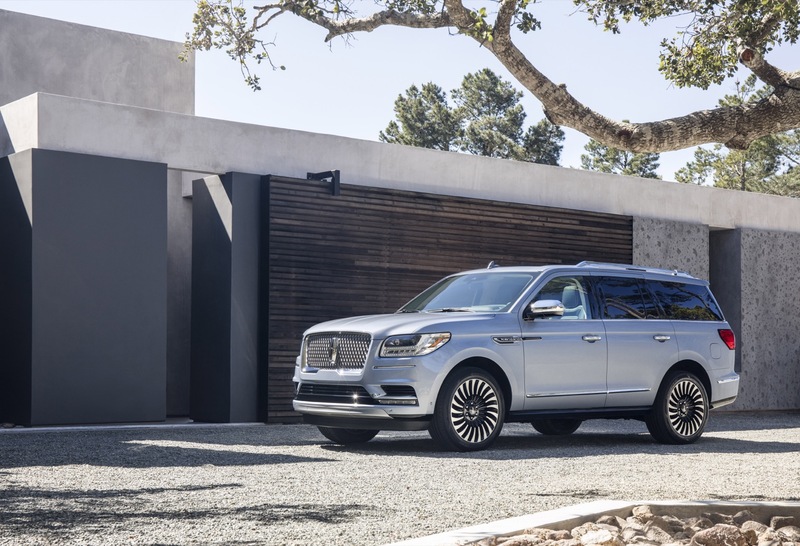 In the United States, Lincoln Navigator deliveries totaled 4,754 units in Q4 2018, an increase of about 43 percent compared to 3,330 units sold in Q4 2017. 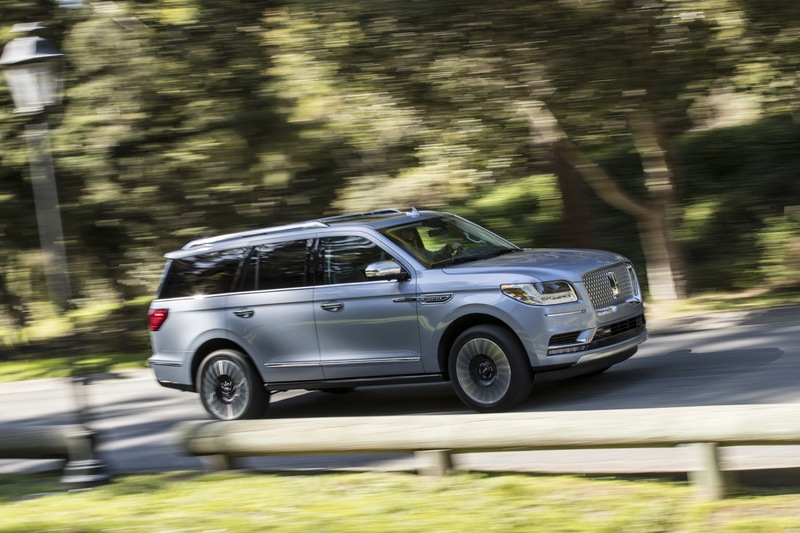 During the complete 2018 calendar year, Navigator sales increased about 70 percent to 17,839 units. 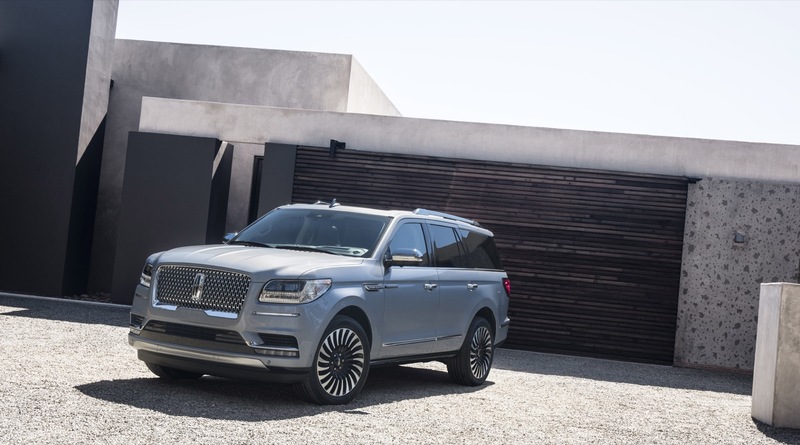 In Mexico, Lincoln Navigator deliveries totaled 123 units in Q4 2018, a decrease of about 23 percent compared to 160 units sold in Q4 2017. 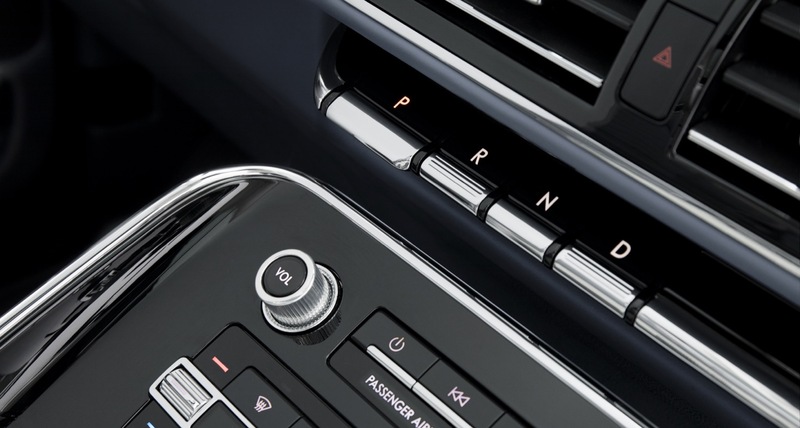 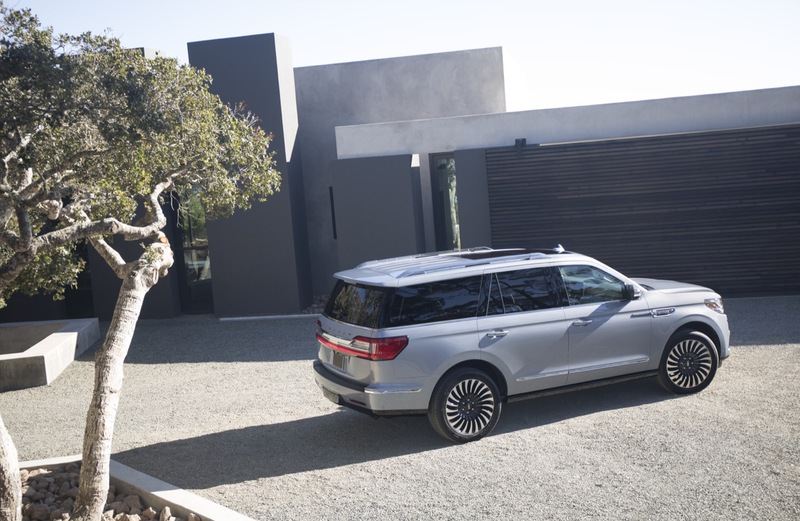 During the complete 2018 calendar year, Navigator sales increased about 7 percent to 606 units. 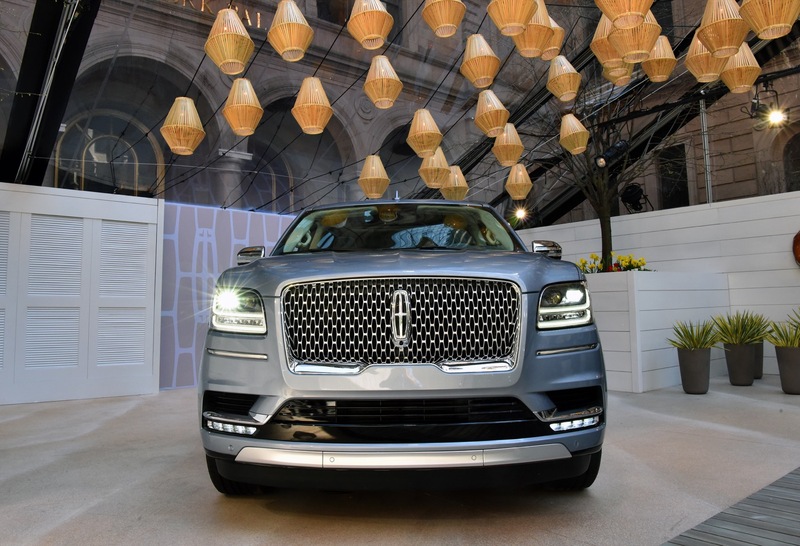 Despite the substantial increase in Lincoln Navigator sales during the fourth quarter, the all-new, fourth-generation Navigator still fell short to the reigning king of the full-size luxury SUV space: the Cadillac Escalade. 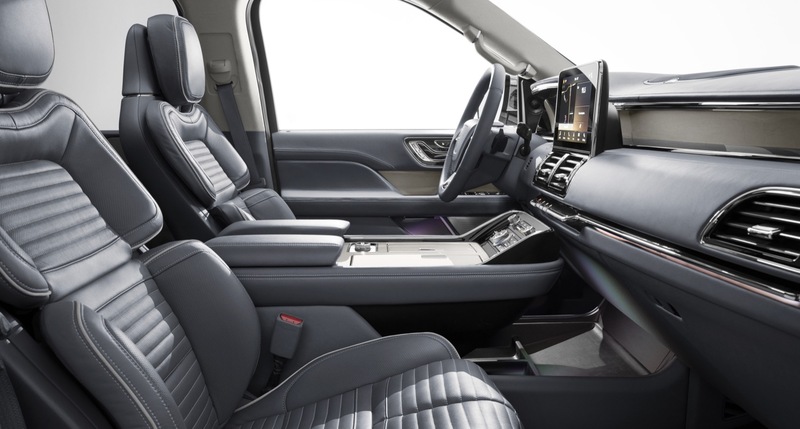 The Escalade remained the best-selling model in its segment by a wide margin during Q4, outselling the Navigator, Infiniti QX80, and Lexus LX. 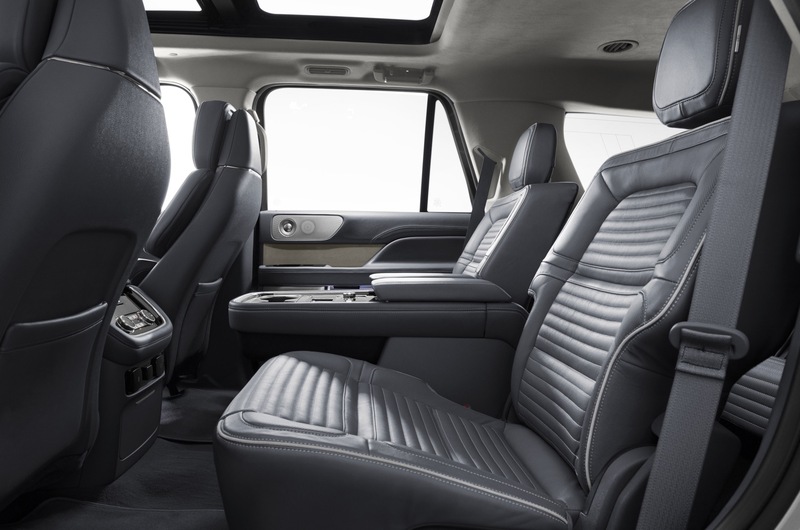 In fact, Escalade accounted for roughly half of the sales volume of its segment during the timeframe, with sales almost twice that of the second best-selling competitor – the Infiniti QX80. 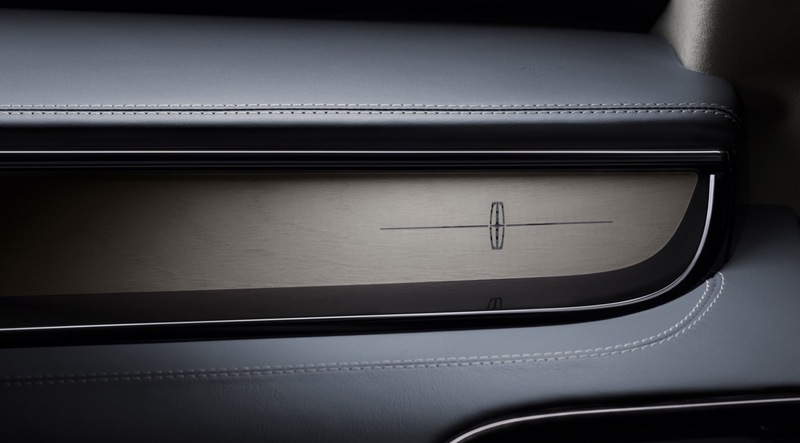 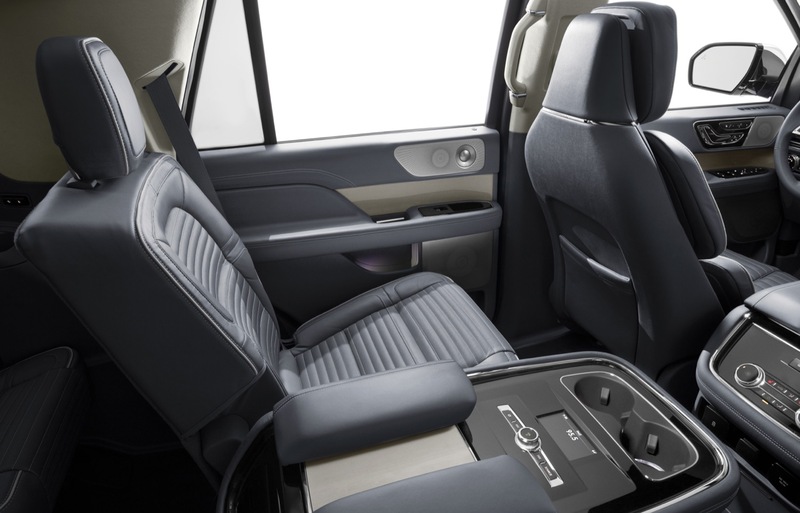 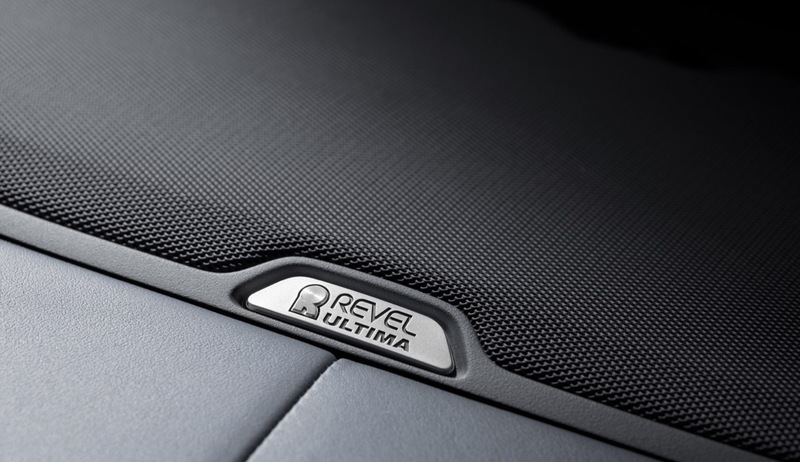 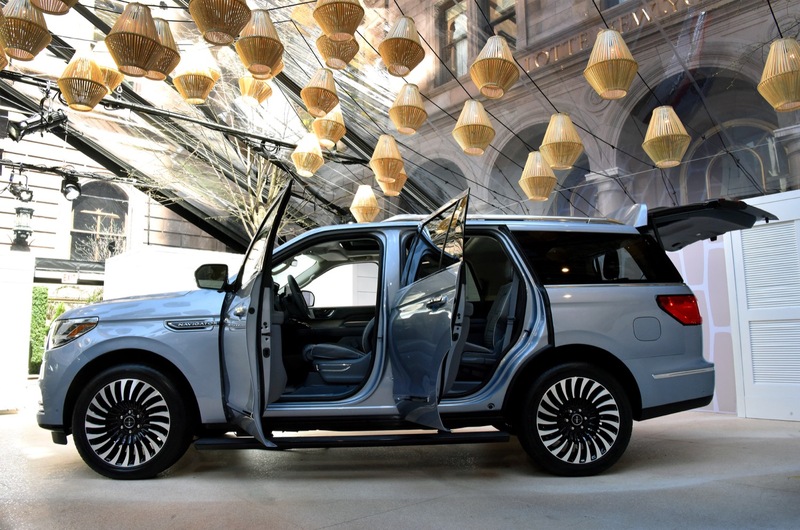 This leaves the Navigator in third place in its competitive set, behind the Escalade and QX80. 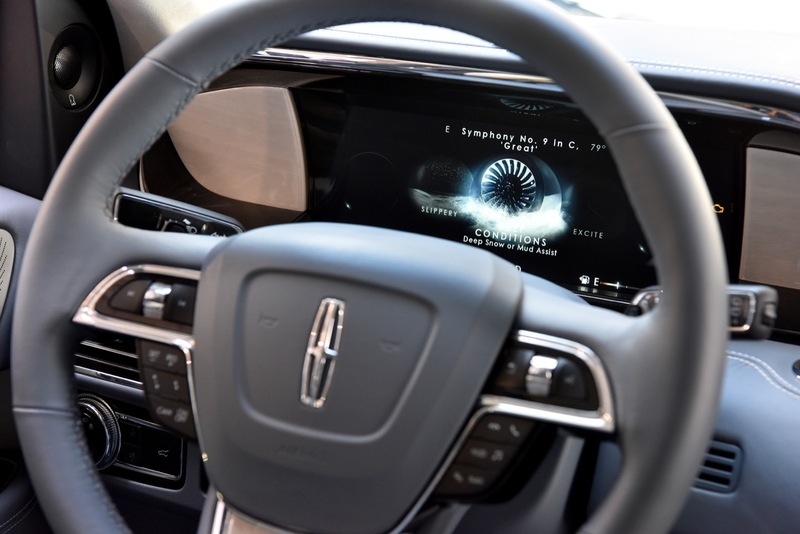 However, the Navi posted the highest percentage growth in its segment during the timeframe, while the Escalade saw sales decrease. 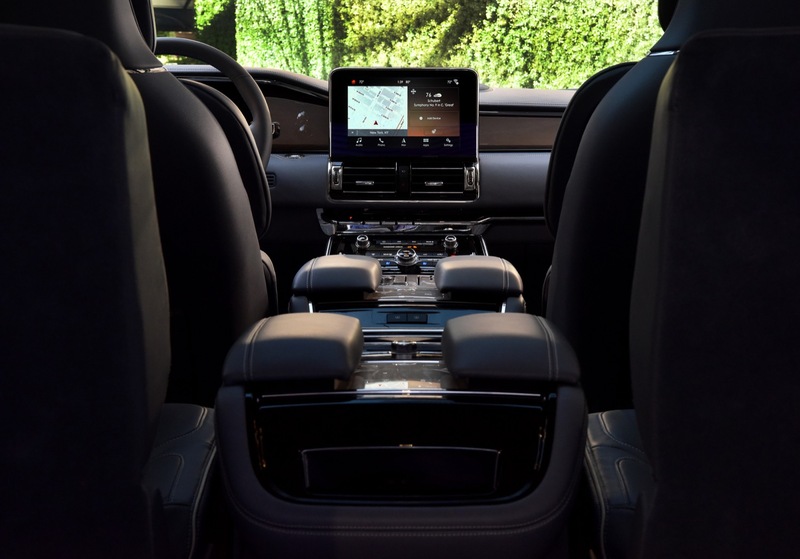 The Infiniti also had a healthy growth rate. 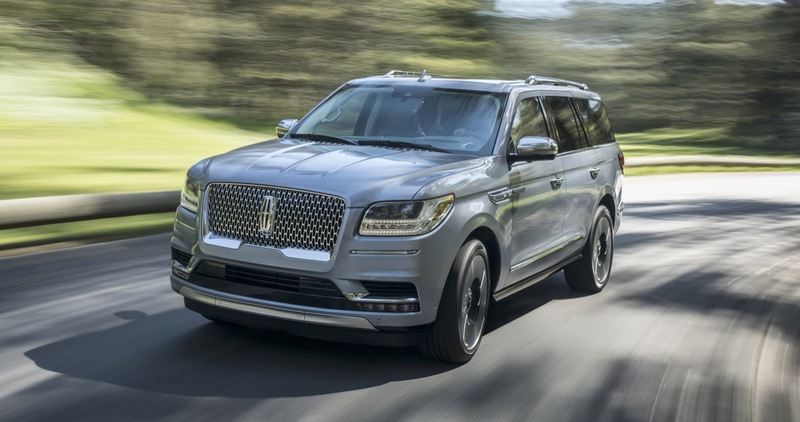 Cumulative sales of the full-size luxury SUV segment were flat in Q4 2018 and increased 9 percent during the 2018 calendar year. 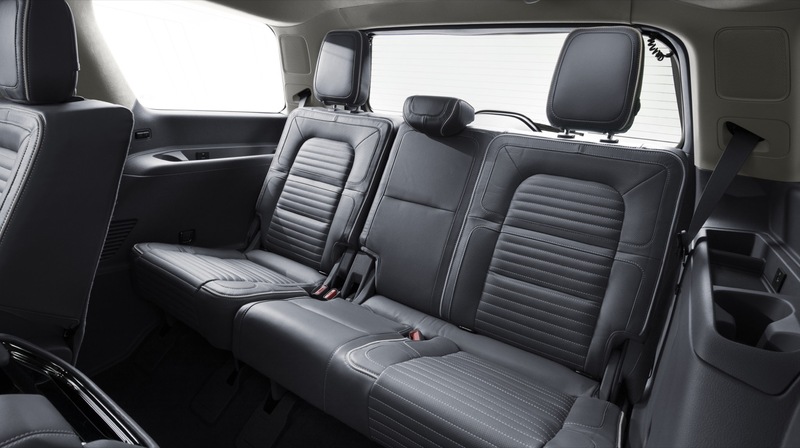 Below, we’ve included sales figures for full-size luxury crossovers for reference. 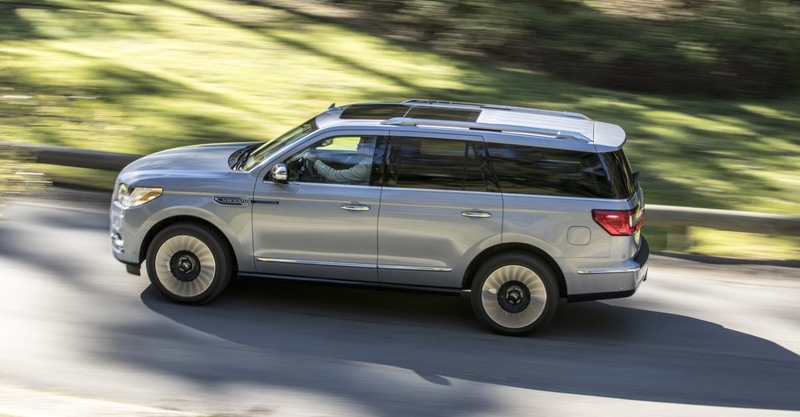 Though they differ mechanically from “true” body-on-frame SUVs by having a unibody construction, they are typically cross-shopped and considered as alternatives to the full-size SUVs. 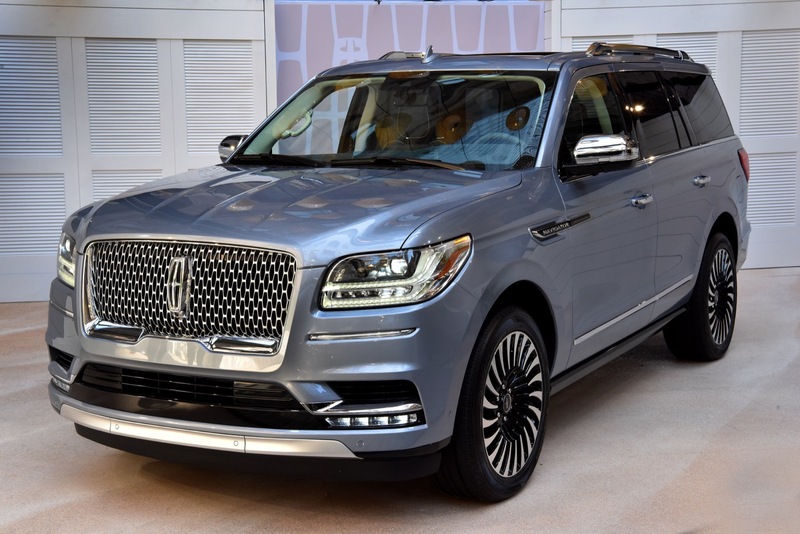 Currently, the only luxury automaker with a full-size crossover is Mercedes-Benz with the GLS-Class, though BMW will soon launch the X7 and Audi is rumored to follow suit with a future Q9. 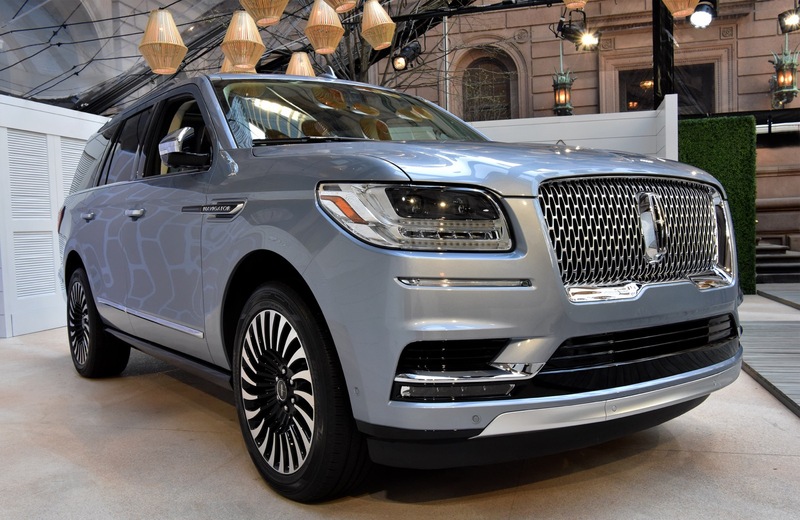 Despite being outsold by the Cadillac Escalade and Infiniti QX80 during the fourth quarter, the future appears to be quite bright for the Lincoln Navigator – as the model continues to record the highest growth rates in its segment. 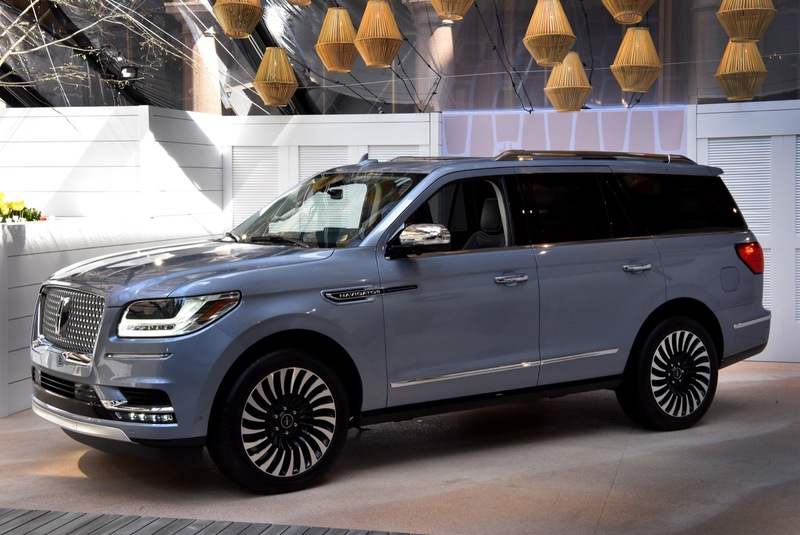 In fact, the Navigator’s success has prompted the Ford Motor Company to have increased production capacity of the all-new model. 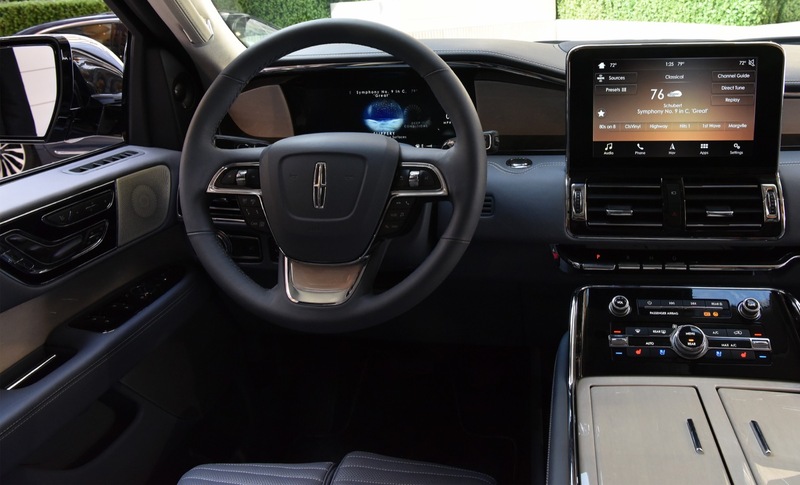 We imagine this trend will continue as the Navigator continues to win over conquest customers in the highly-competitive segment. 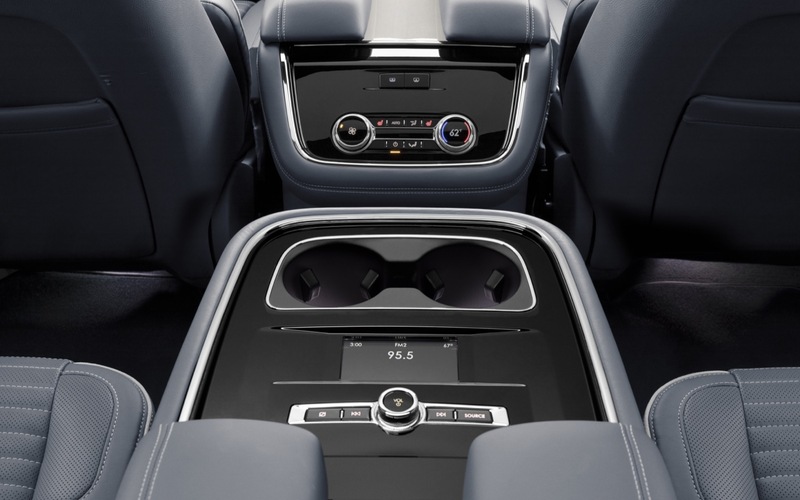 Things to watch out for include an all-new Cadillac Escalade for the 2020 model year, as well as higher incentives on the current Escalade. 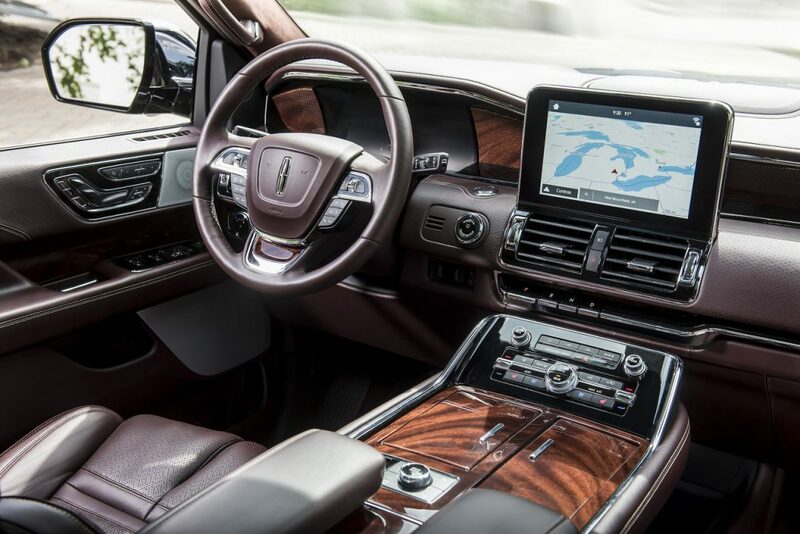 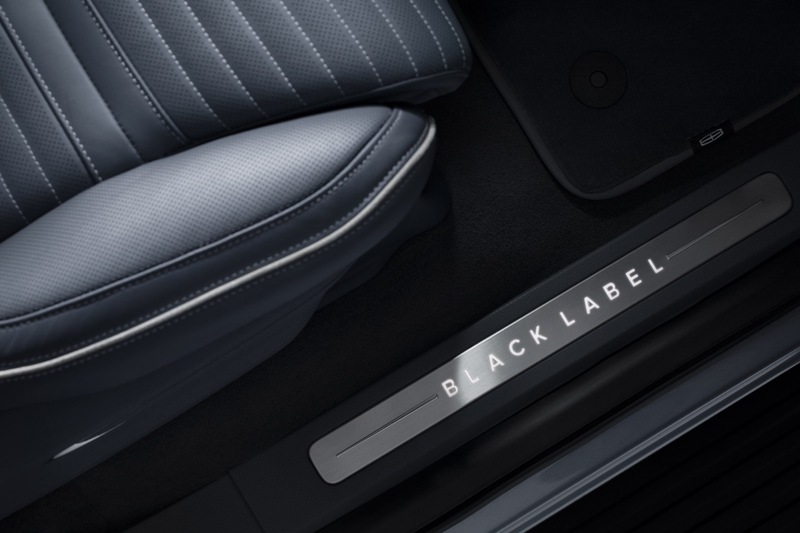 As such, we expect the Escalade to continue being a formidable rival to the new Navigator, with the two big utilities battling it out in what is believed to be the most lucrative segment in the luxury car space.